While there is no shortage of world-class hospitality facilities in Dubai, this year will see the addition of more elegant and luxurious hotels. Among the most notable new launches: the Emerald Palace Kempinski and the W Dubai on the Palm Jumeirah, Mandarin Oriental Dubai on Jumeirah Beach, the iconic Caesars Palace Resort on Bluewaters Island, the extravagant Rosemont Hotel, the futuristic ME by Meliá Dubai, the Radisson Blu Waterfront Business Bay and the recently opened, 75-storey Gevora Hotel on Shaikh Zayed Road, the tallest hotel in the world. 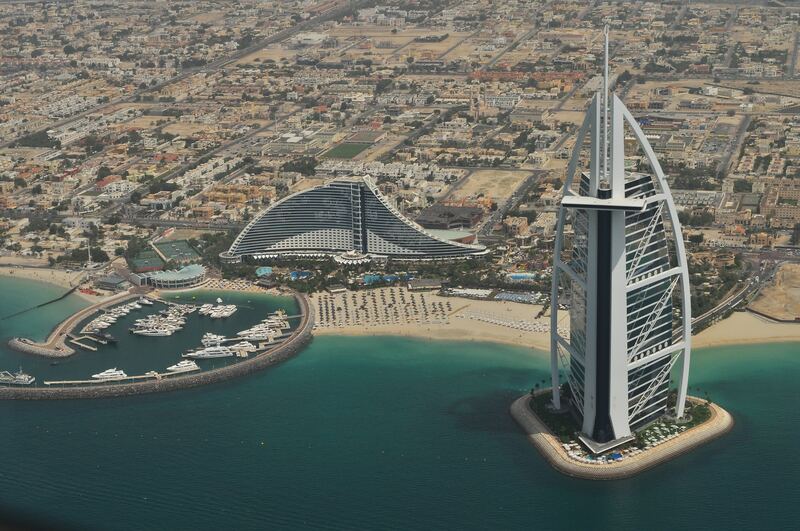 “Tourism demand in Dubai is strong overall as the city remained at the top of the MasterCard Global Destination Cities Index in 2017 in terms of visitor spending and has retained its global number four spot in terms of total number of international overnight visitors,” says Robin Williamson, Dubai-based partner and expert for real estate and construction at consultancy Deloitte. According to the index, Dubai had 16 million international arrivals last year, behind Bangkok (20.2 million), London (20 million) and Paris (16.1 million) and ahead of New York (13.5 million). The city topped the international overnight visitor spending rankings with $28.5 billion (Dh104 billion), significantly ahead of New York ($17 million), London ($16.1 million), Singapore ($15.7 million) and Bangkok ($14 million) as per latest available figures in 2016. The best-performing locations in terms of occupancy in the third quarter last year were the Palm Jumeirah, Dubai Marina, Bur Dubai and the area around Dubai International Airport, with occupancy at 84 per cent. 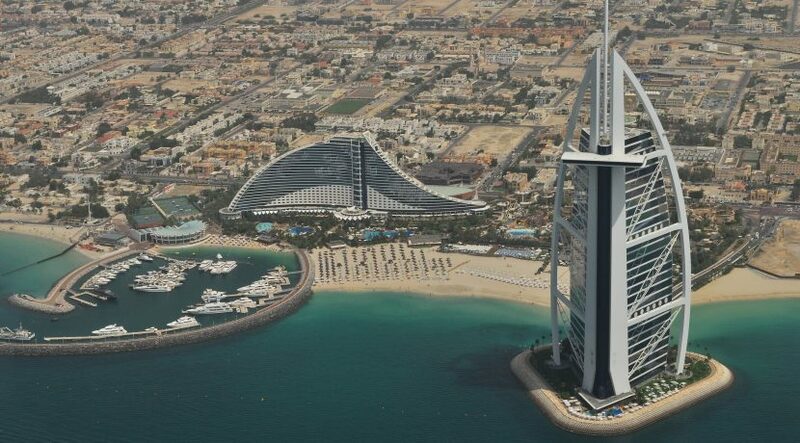 The Palm Jumeirah scored the highest average daily rates, followed by beach hotels on the main shoreline and Dubai Marina, according to Deloitte research. No wonder the momentum for the hospitality property sector is expected to remain strong. Currently, Dubai is home to 104 five-star hotels, according to the Dubai Corporation of Tourism and Commerce Marketing, and more than 50 five-star hotels are in planning or under construction with opening dates before 2020. Manzoor estimates that Dubai’s average spend per overnight visitor was more than $2,000 last year, the highest among global tourism hub cities, which makes a case for continued investment in premium and luxury hotel and leisure developments. But statistics also show increased occupancy in midscale and economy accommodation from 78 per cent in 2016 to 82 per cent last year. Furthermore, according to a market survey by consultancy EY, there is a rising trend towards budget accommodation across the Middle East and North Africa (Mena). “Budget products in the hotel industry are increasingly identified as an investment priority, indicating that this would be the preference of the customer base in the short term,” says Maya El Assaad, business development leader for the Mena hospitality and construction sector at EY. Major established markets such as Dubai, Abu Dhabi, Jeddah and Riyadh are seeing a need for additional budget accommodation, adds El Assaad, noting a rise in the number of budget-conscious middle-class travellers. That said, Rove hotels, which tags itself as an affordable hotel brand, plans to open 10 more properties in Dubai by 2020, while other economy to midscale hotel chains such as Citymax, Easyhotel and Ibis are also expanding in the UAE. Following a global trend, there is also rising demand for more individual boutique hotels, lifestyle hospitality services and smart hotels, according to a study by property consultancy Colliers in cooperation with Arabian Travel Market (ATM). This segment caters to tech-savvy millennials and those who prefer personalised services over luxury and mainstream hotel brands. This niche also appreciates shared spaces for work and socialising. “[The findings of the research] demonstrate that today’s hotel guests don’t want to be part of the crowd, but want a unique experience, personalised to their tastes and expectations,” says Simon Press, senior exhibition director at ATM.